Thirstystone Horn Serving Line are beautifully crafted pieces . 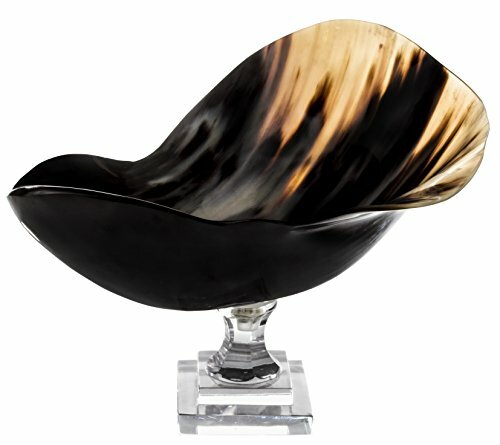 Made entirely by hand of salvaged buffalo horn, shaped and polished to showcases its natural beauty. Perfect for gifts or entertaining. View More In Centerpiece Bowls. NEW Arabia Ceramic Moomin Bowl TRUE TO ITS ORIGINS 15cm 6"